High blood pressure, high cholesterol, and smoking are key risk factors for heart disease. About half of all Americans have at least one of these three risk factors. 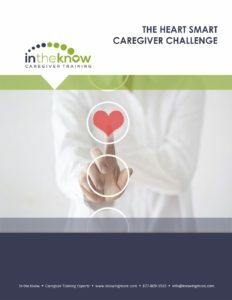 So, chances are good that your Caregivers encounter clients with heart disease (or the risk for it) on a regular basis. Download and distribute the Heart Smart Challenge today! Suggestions on how clients can be more active. With In the Know On the Go, you'll gain access to 100+ e-learning modules (accessible on a mobile-friendly app), be able to create customized training for each employee, track learner progress, and much more. All 200+ In the Know topics are available in our PDF newsletter-style format. This format is perfect for instructor-led classroom training or to distribute as packets for independent learning. 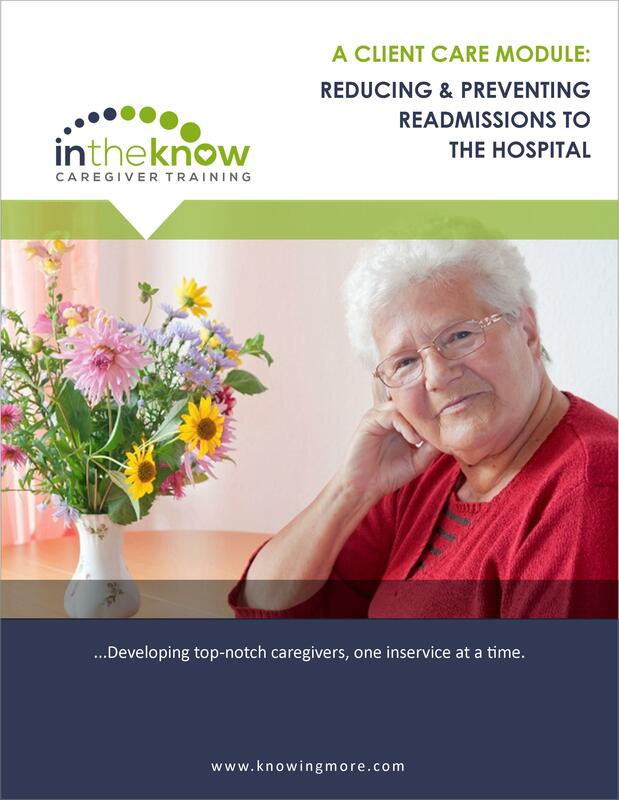 A blend of e-learning and instructor-led raining leads to improved patient outcomes. Our BLENDED plan includes an All access pass to 120+ e-learning modules, plus your choice of 12 Classic PDF modules.